Porsche Wilmington is proud to announce plans for its new state-of-the-art facility scheduled to open in the Fall of 2019. The facility will be built on our current property at 4920 New Centre Drive here in Wilmington, North Carolina. 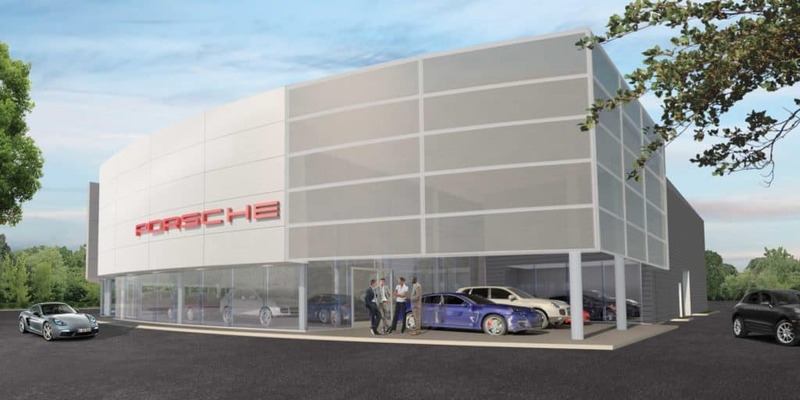 The new Porsche Wilmington will be a fitting center for all things Porsche. Here we will show off all of the latest Porsche has to offer and offer all of the amenities you deserve as a Porsche owner or prospective owner. 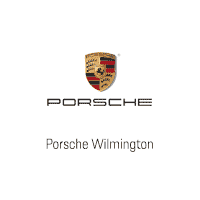 We will update this page frequently as demolition of the current facility and construction of the new Porsche Wilmington commences.